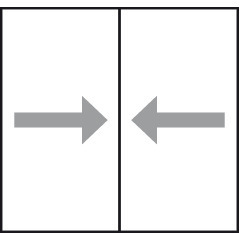 Both doors must have identical dimensions. The dimensions specified in the order table must be adhered to. 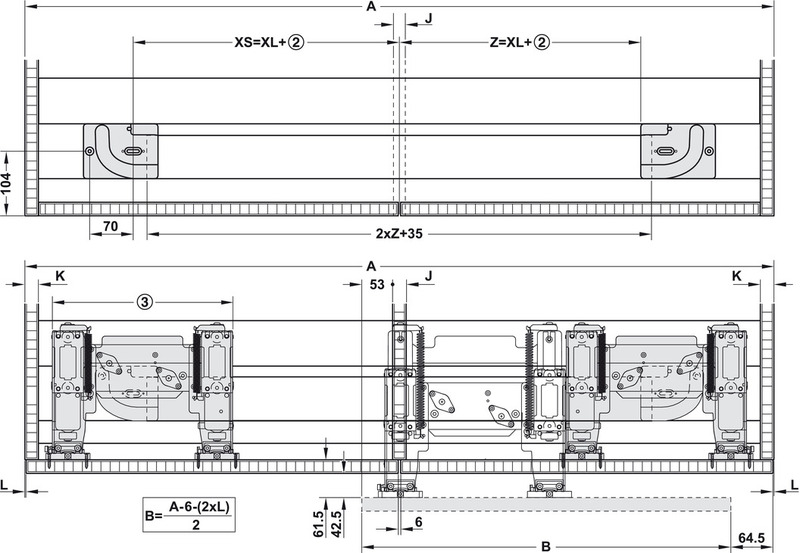 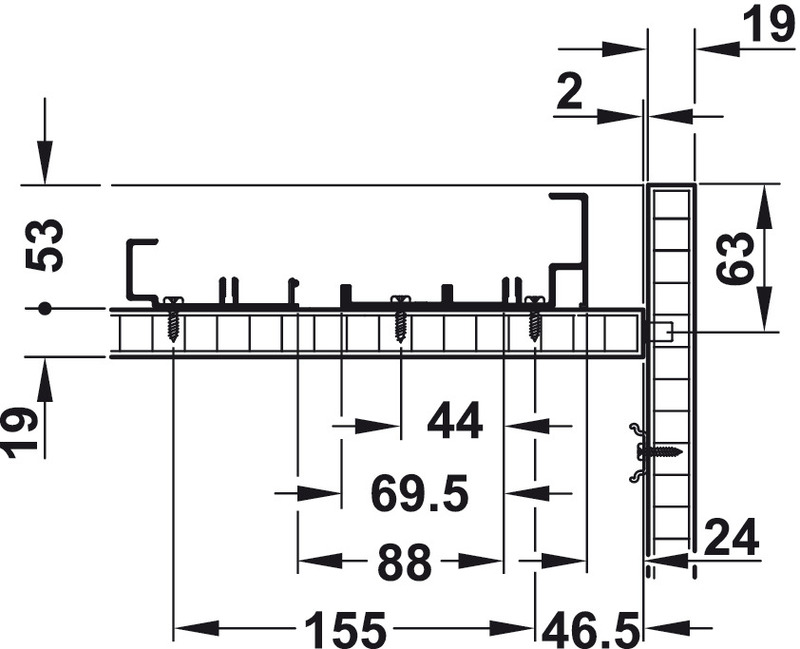 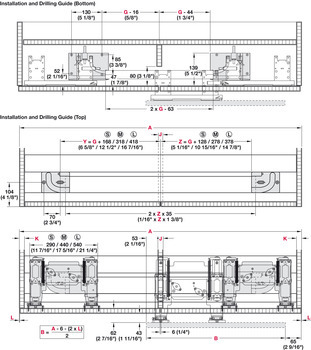 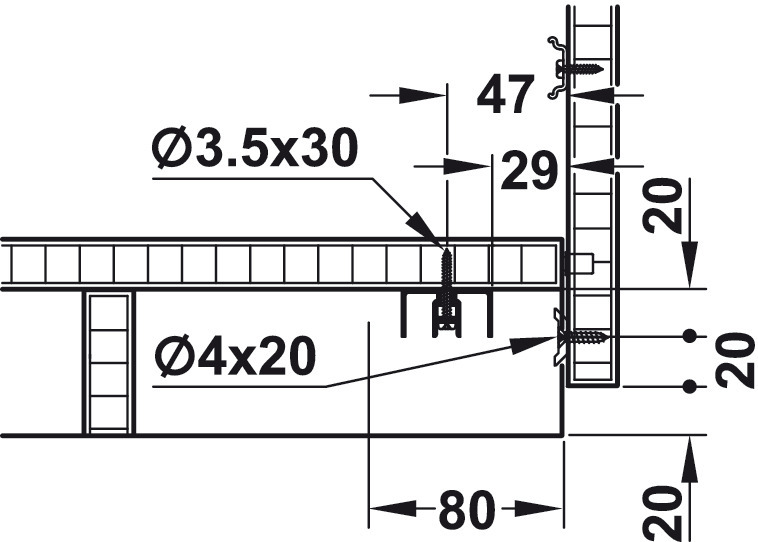 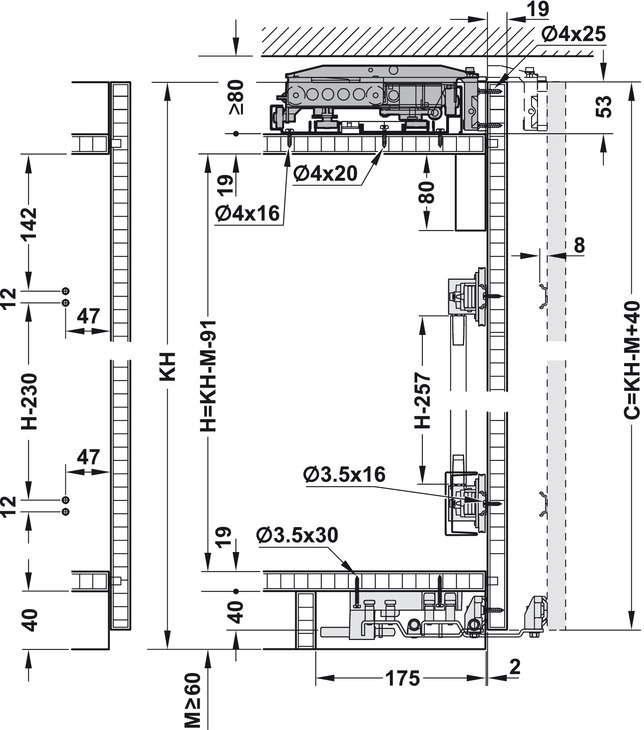 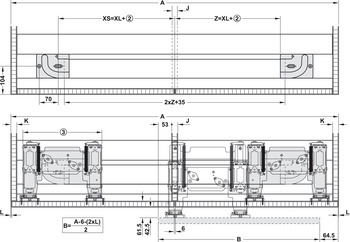 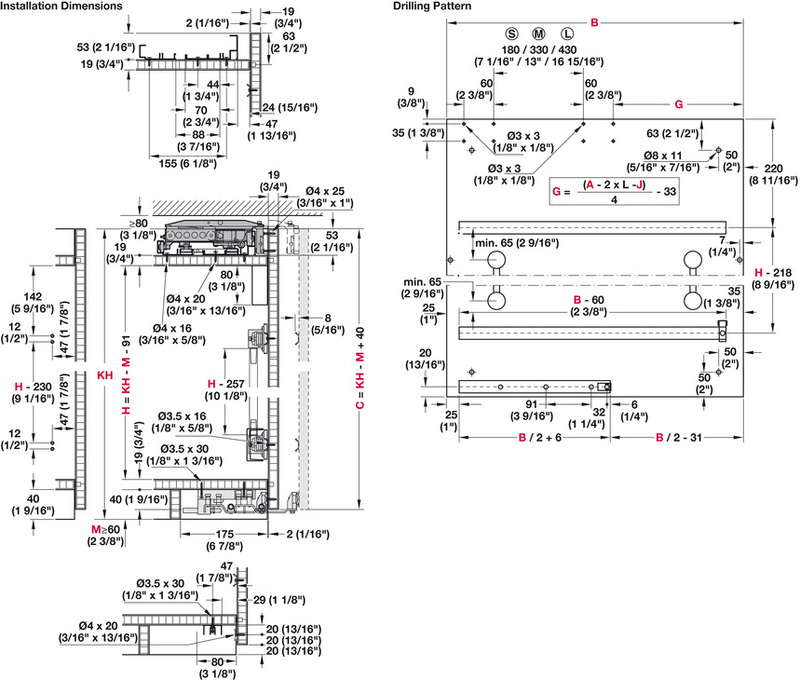 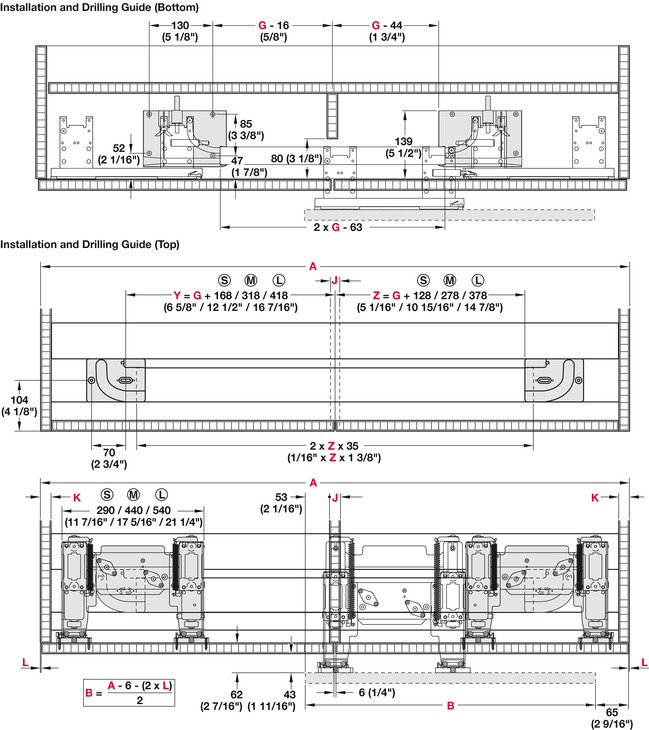 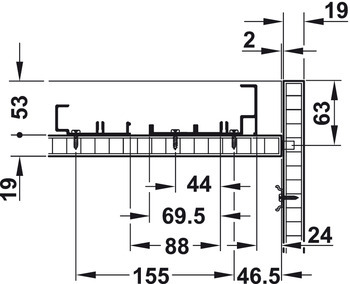 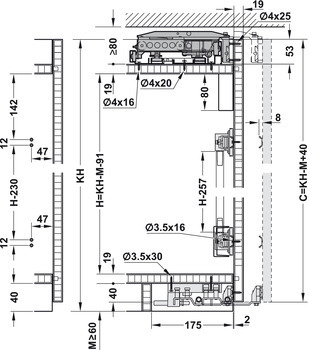 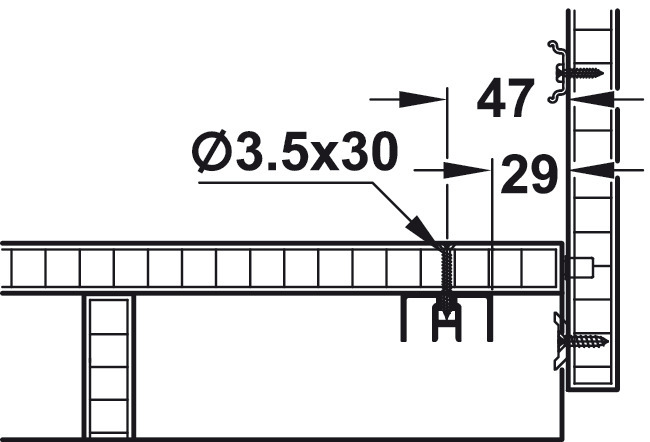 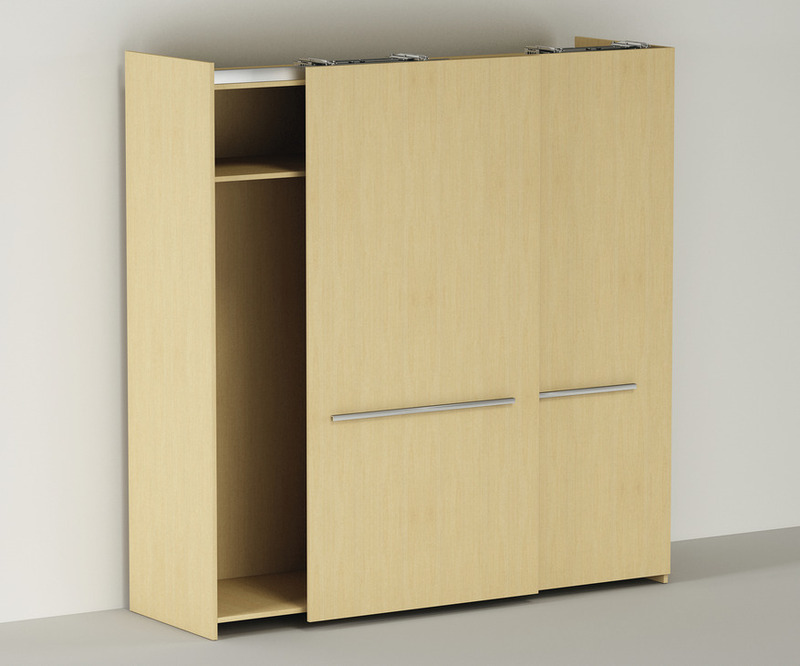 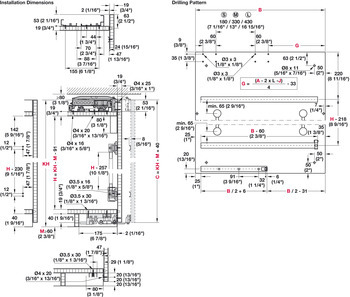 The door width specified in the ordering table was calculated with door return at side L = 3 mm.